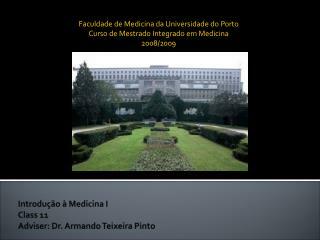 Introdução à Medicina I Class 11 Adviser : Dr. Armando Teixeira Pinto. Faculdade de Medicina da Universidade do Porto Curso de Mestrado Integrado em Medicina 2008/2009. 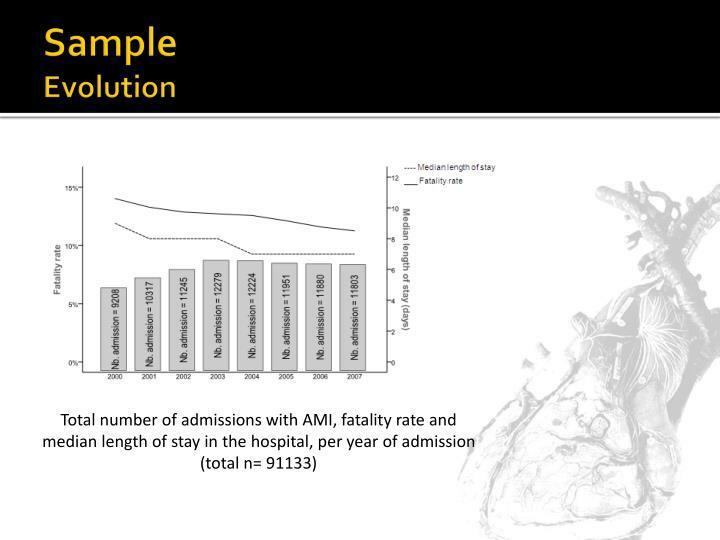 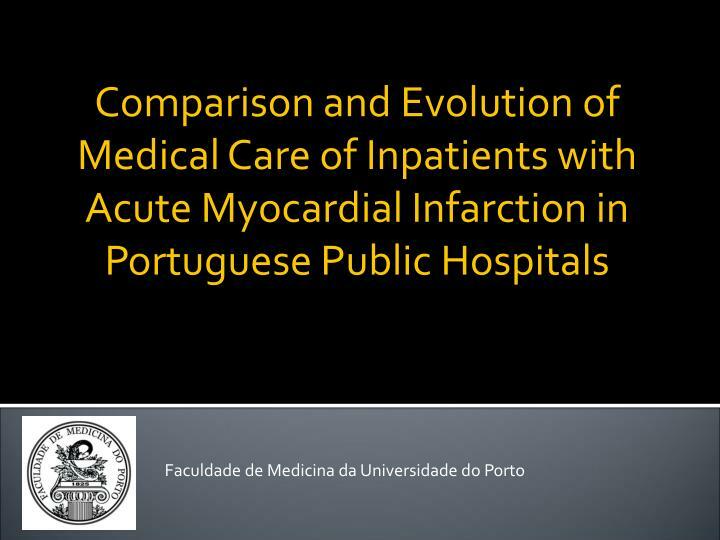 Comparison and Evolution of Medical Care of Inpatients with Acute Myocardial Infarction in Portuguese Public Hospitals. 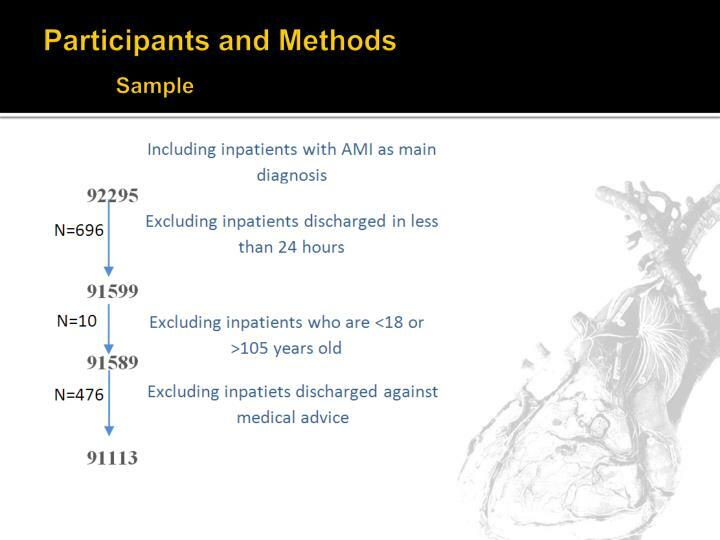 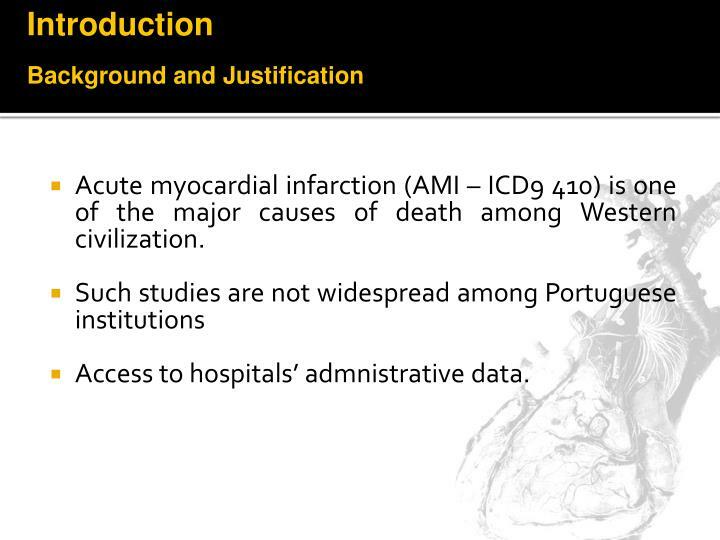 Acute myocardial infarction (AMI – ICD9 410) is one of the major causes of death among Western civilization. 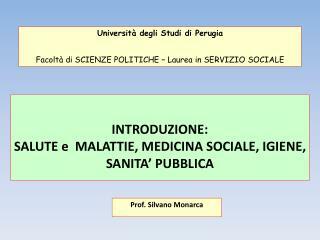 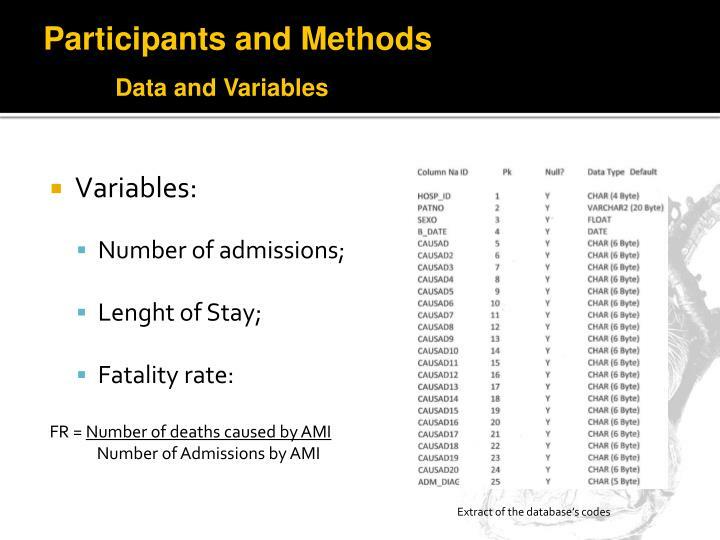 Access to hospitals’ admnistrative data. 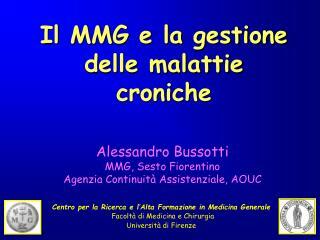 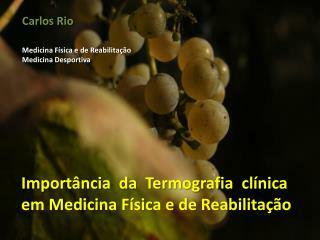 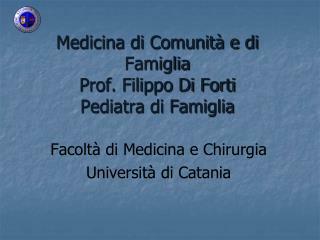 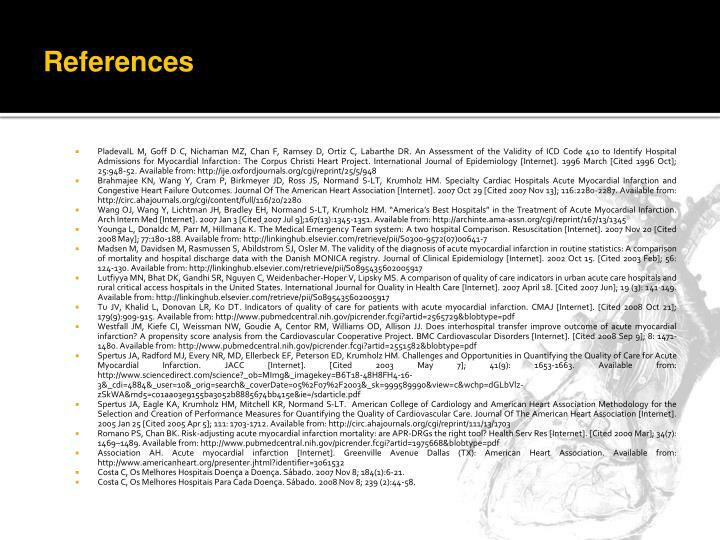 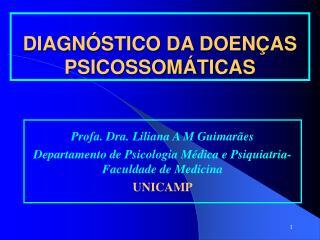 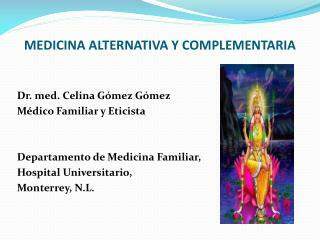 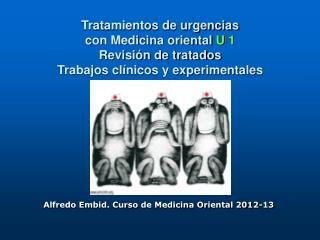 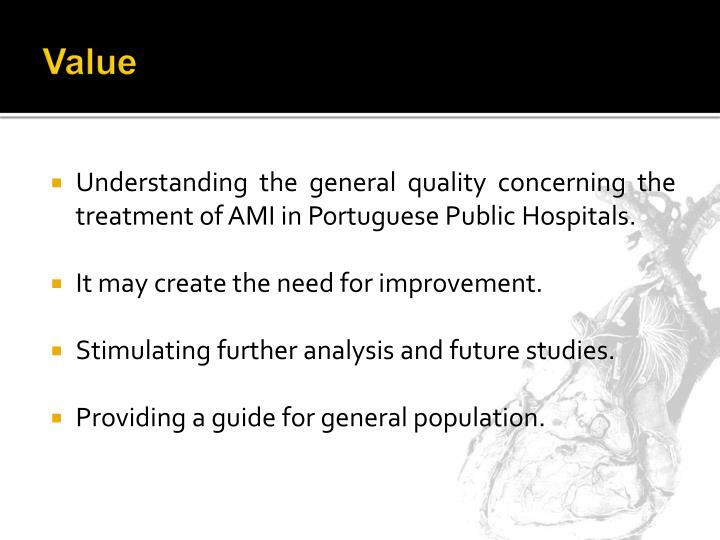 Understandingthe general qualityconcerningthetreatmentof AMI inPortuguesePublicHospitals. 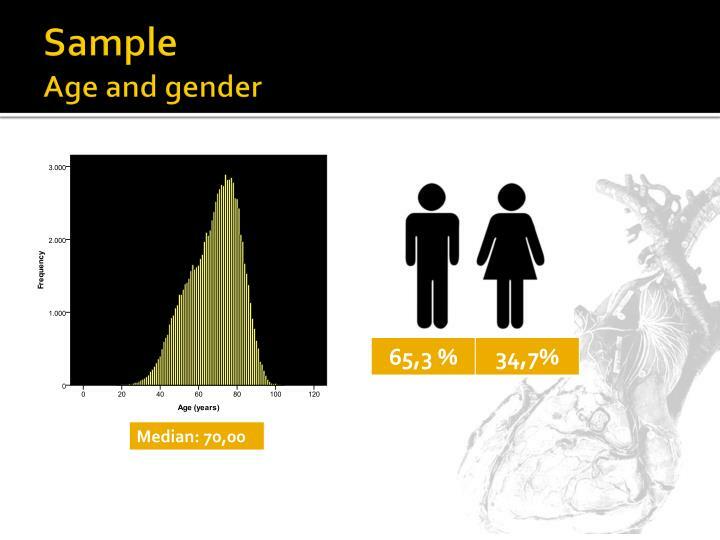 Providing a guide for general population. 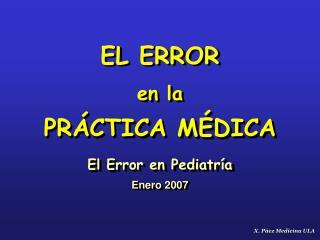 Medical term for heart attack. 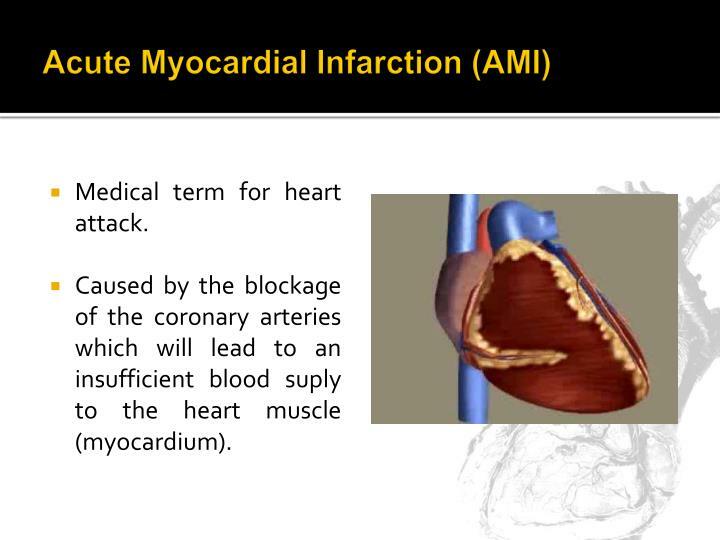 Caused by the blockage of the coronary arteries which will lead to an insufficient blood suply to the heart muscle (myocardium). 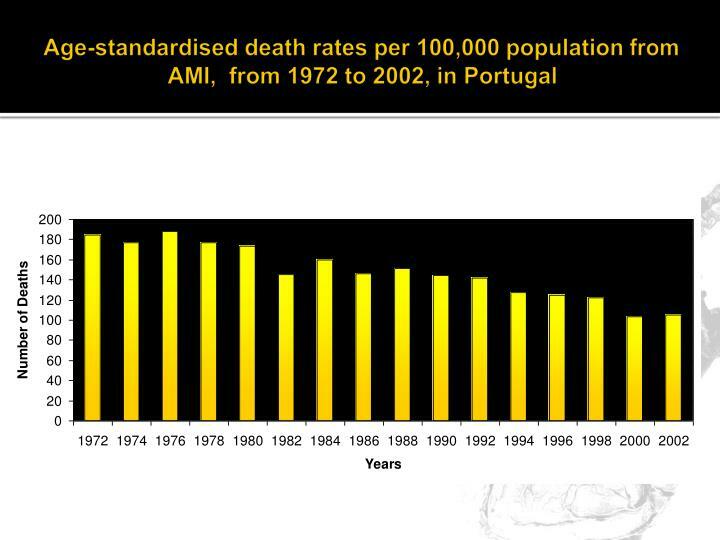 What is the status of medical care system in Portugal for AMI and how has it evolved throughout the years? 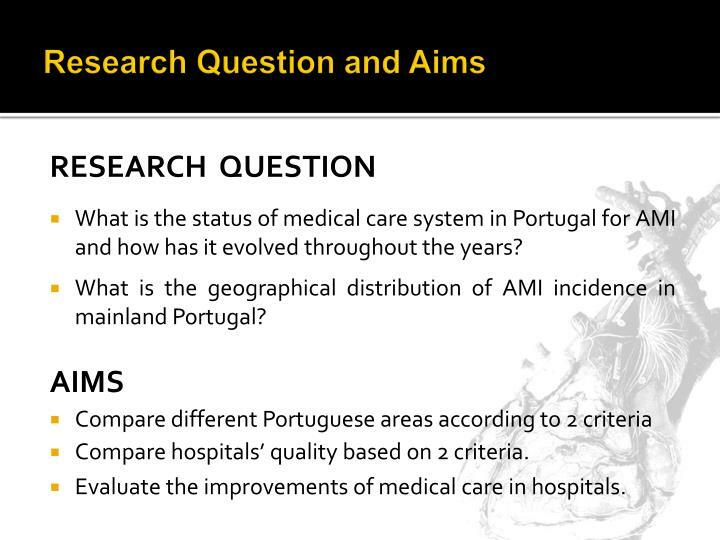 What is the geographical distribution of AMI incidence in mainland Portugal? 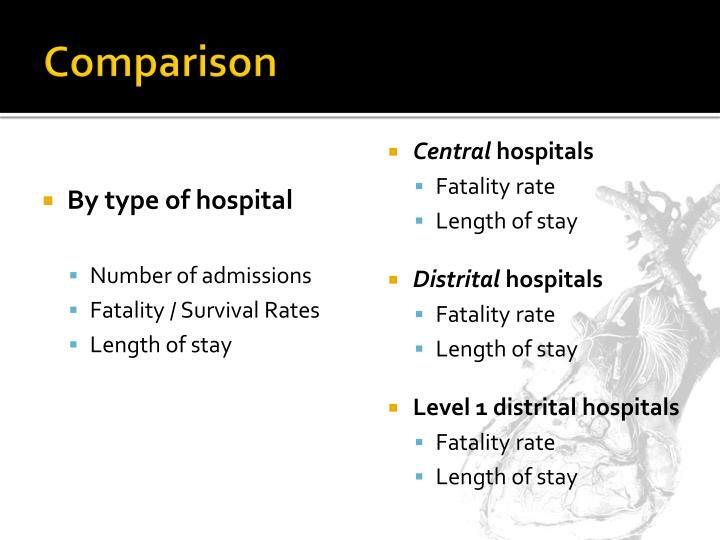 Compare hospitals’ quality based on 2 criteria. 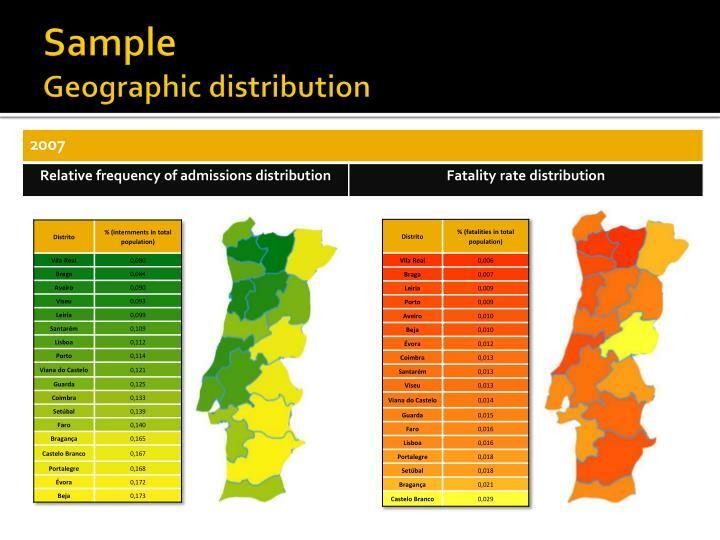 Data: fromallPortuguesePublicHospitals, from 2000 to 2007. 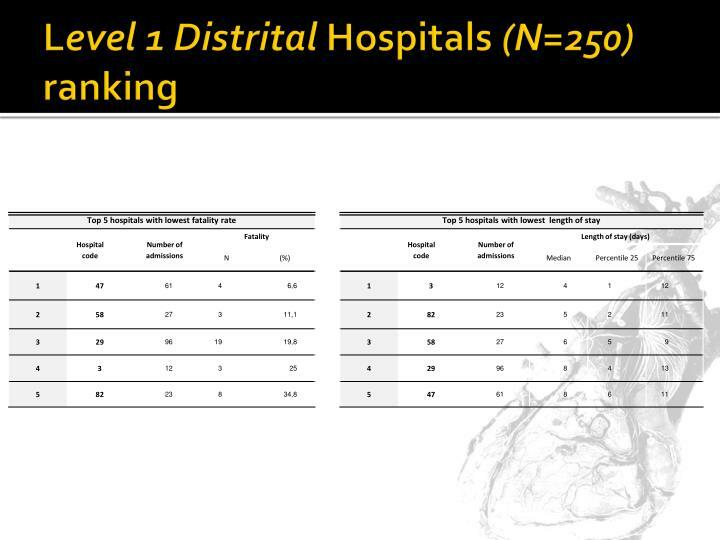 Level 1 distrital hospitals – Including the smallest hospitals. 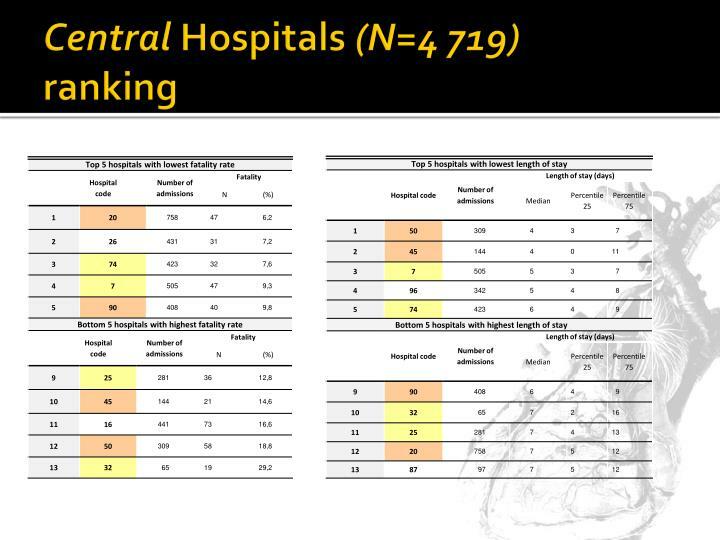 No significant variation was observed for distrital and central hospitals. 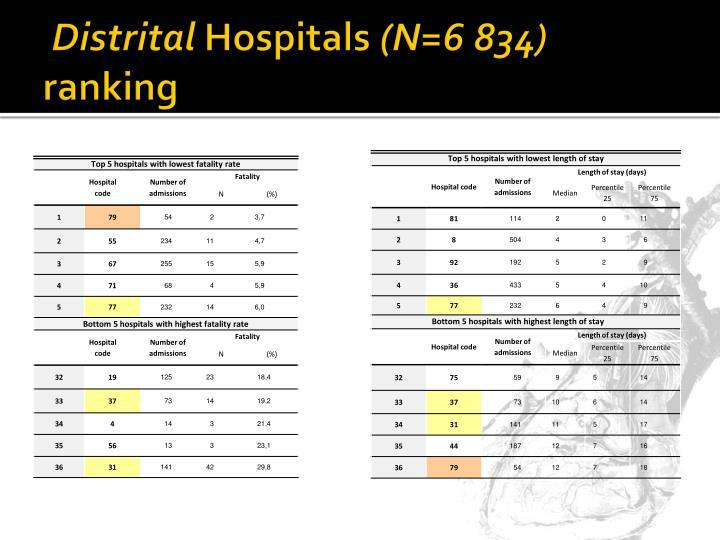 A slight increase was observed for type 1 distrital hospitals. 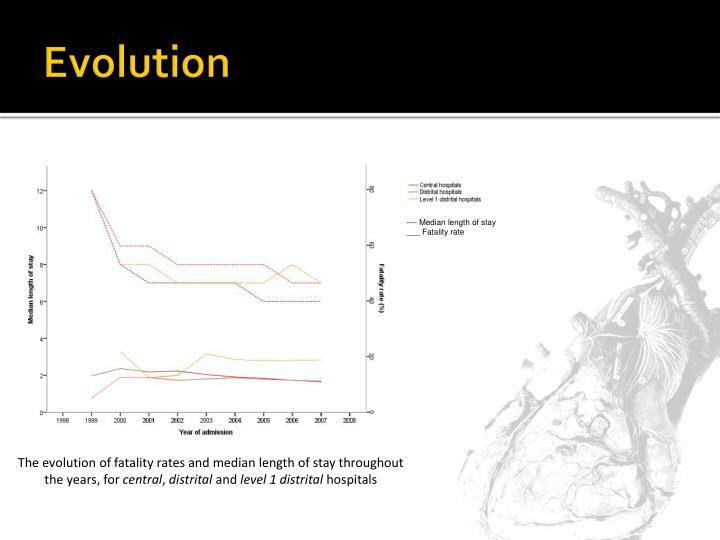 These results should not be linearly associated to a decrease in the quality of medical care provided as various factors could be related to this (ex: older population). 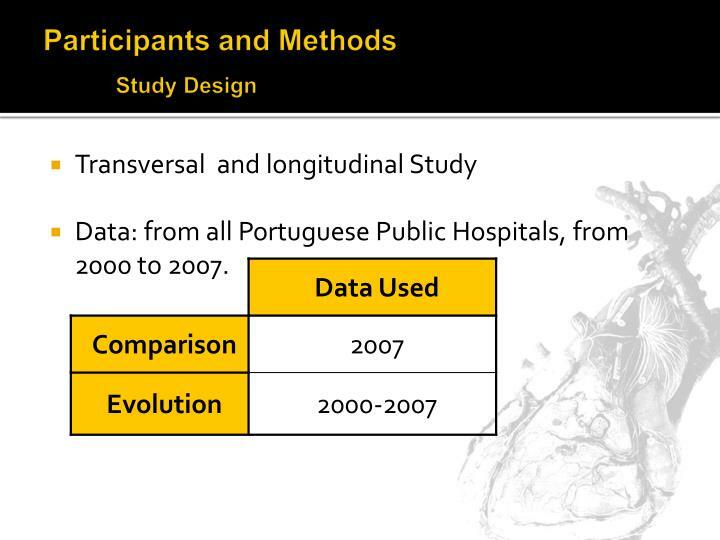 a very slight decrease was observed, more evident between the years of 2000 and 2002 and between 2004 and 2006. 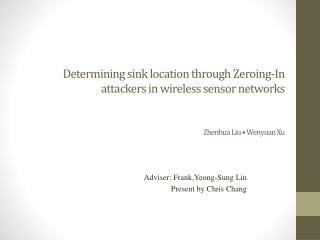 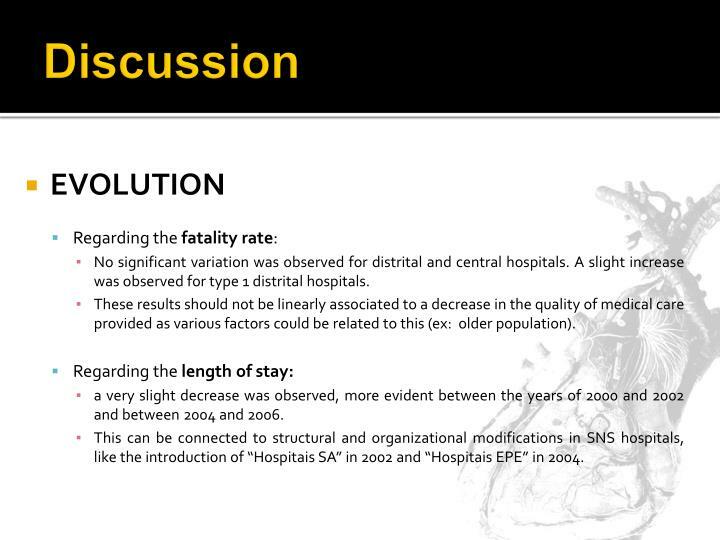 This can be connected to structural and organizational modifications in SNS hospitals, like the introduction of “Hospitais SA” in 2002 and “Hospitais EPE” in 2004. 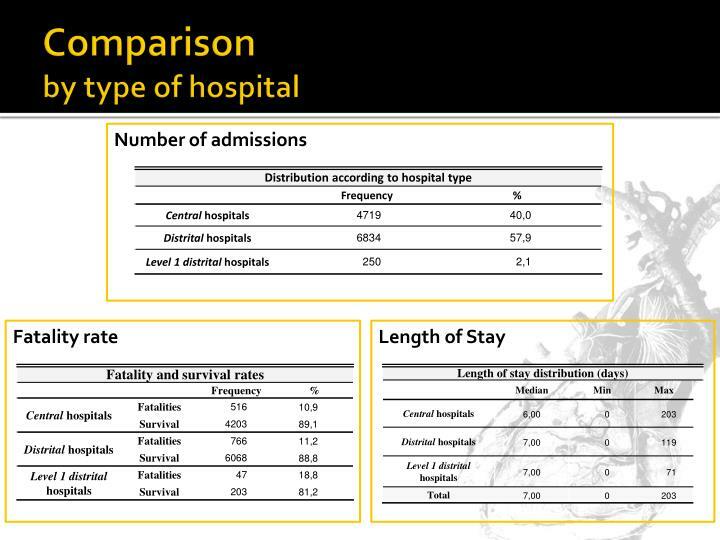 As expected, there were significant differences between the three types of hospitals. 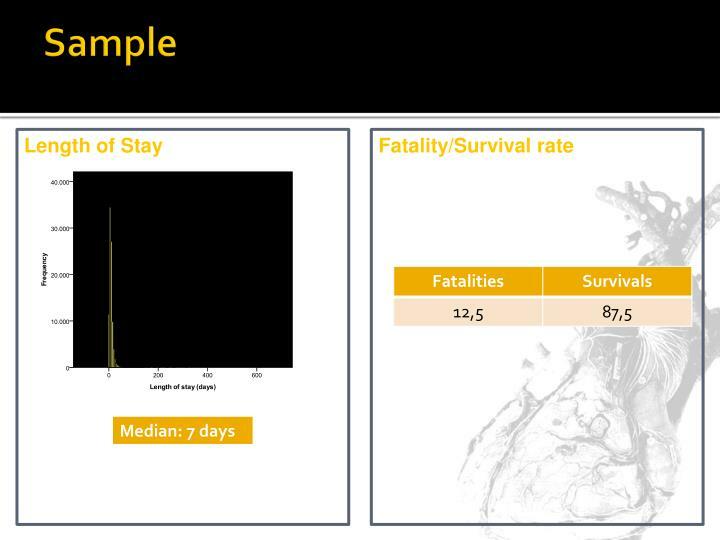 Admittance of an association between lower fatality rate and lower length of stay. 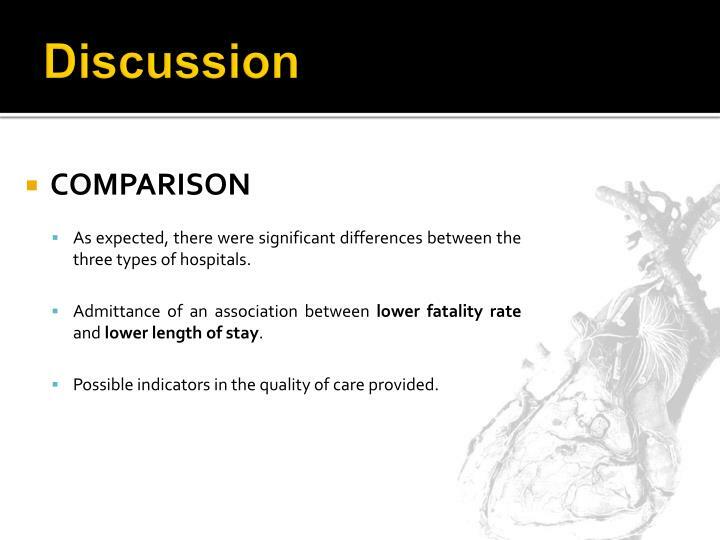 Possible indicators in the quality of care provided. 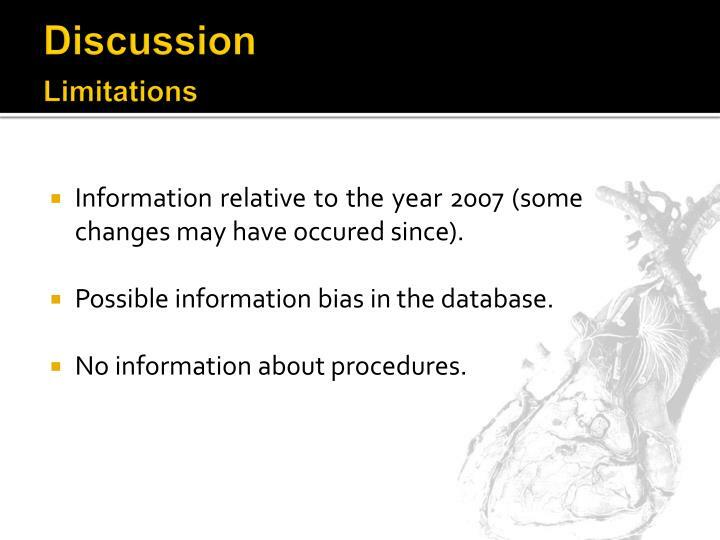 Information relative to the year 2007 (some changes may have occured since). 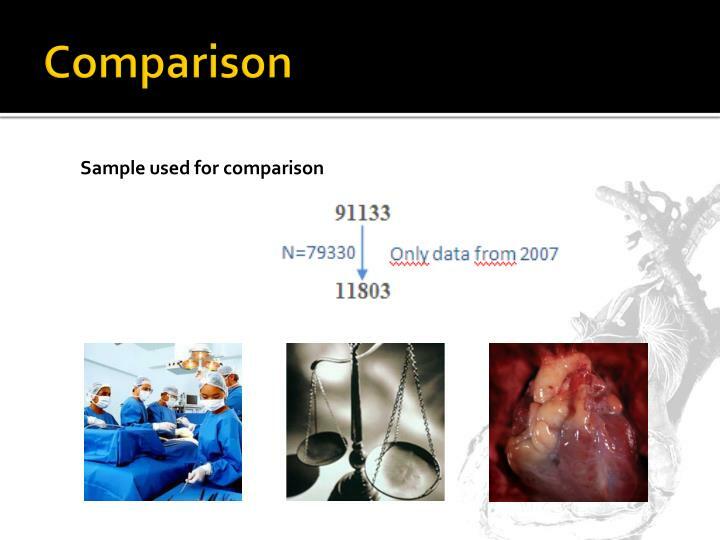 Possible information bias in the database. 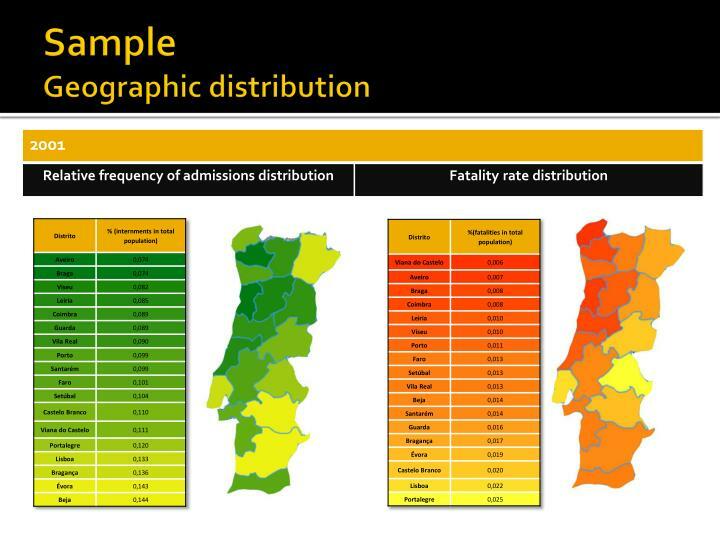 Costa C, Os Melhores Hospitais Doença a Doença. 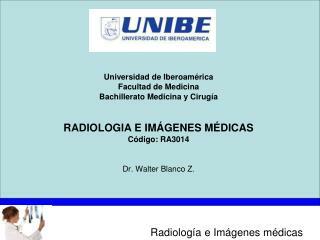 Sábado. 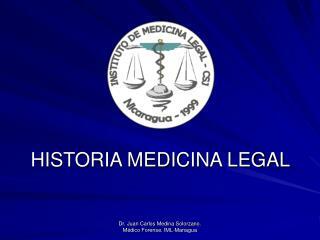 2007 Nov 8; 184(1):6-21. 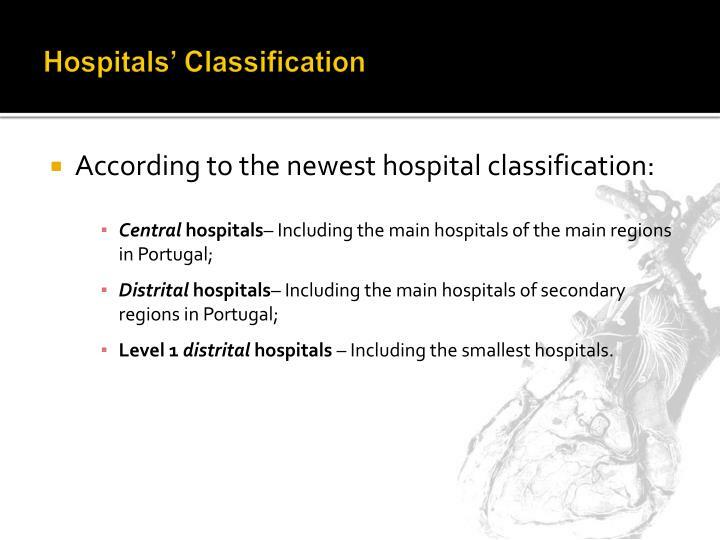 Costa C, Os Melhores Hospitais Para Cada Doença. 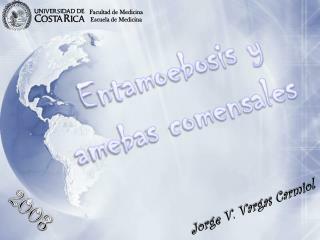 Sábado. 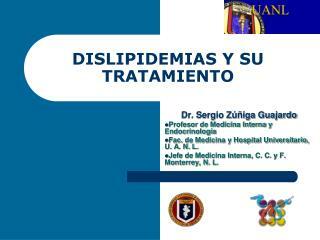 2008 Nov 8; 239 (2):44-58. 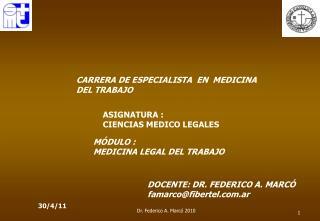 CARRERA DE ESPECIALISTA EN MEDICINA DEL TRABAJO -Carrera de especialista en medicina del trabajo. 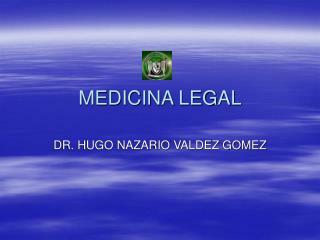 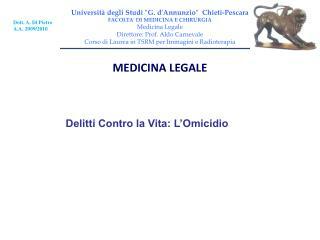 asignatura : ciencias medico legales. 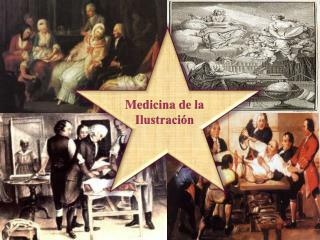 mÓdulo : medicina legal del trabajo . 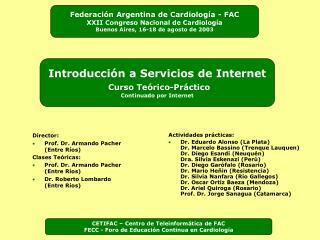 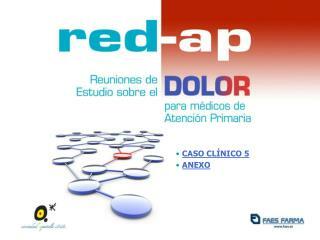 docente: dr. federico a. marcÓ famarco@fibertel.com.ar.